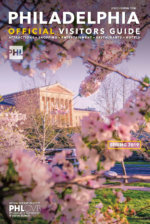 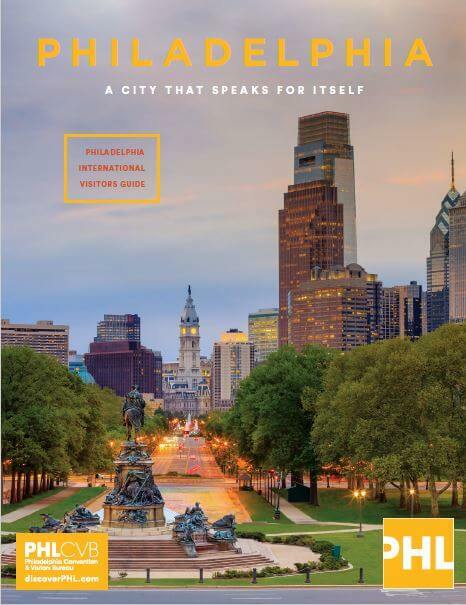 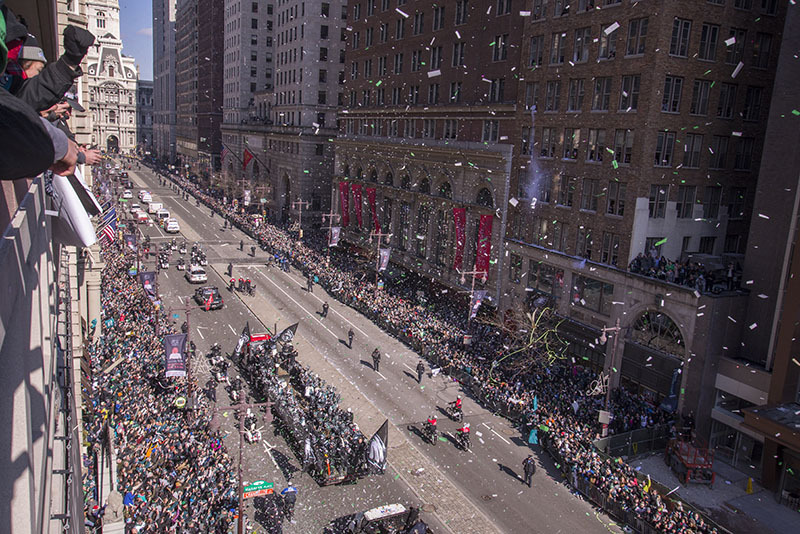 Since April 2017 when Philadelphia hosted the most attended NFL Draft in history through to the Eagles epic Super Bowl victory, the city has been a sports destination focal point both nationally and internationally. 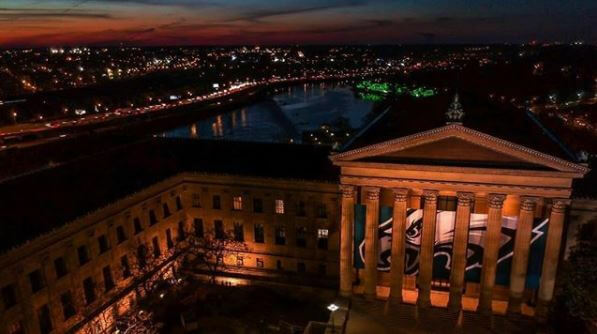 The 2017-18 NFL season, starting with the Draft, serves as a poignant vehicle for telling Philadelphia’s story — one that’s rooted in history, tradition, passion and a touch of the unexpected. 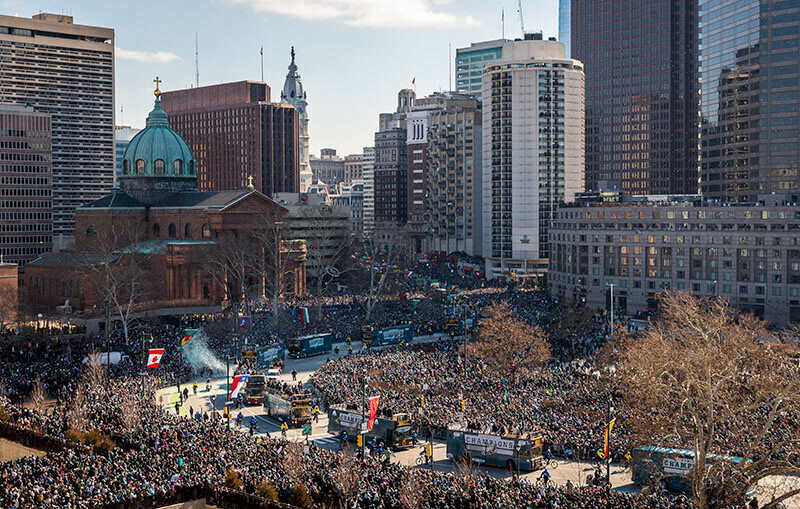 For Philadelphia, sporting events are more than just the game played; they serve as a unifier, bringing our city together like no other. 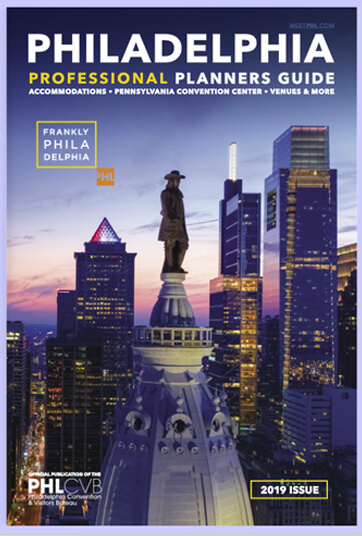 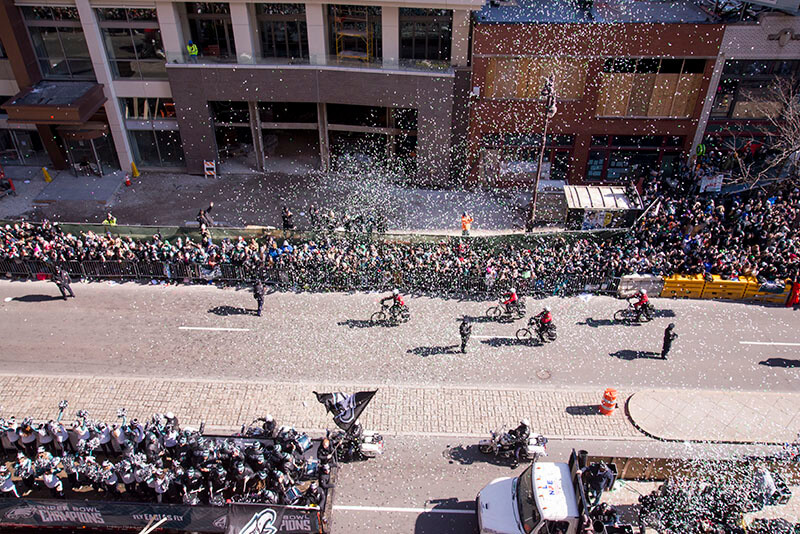 From hosting the Northeast Regional Volleyball Qualifier, to the Lacrosse National Championships, the Army-Navy Game, the NFL Draft and even a Super Bowl victory parade, Philadelphia sets the standard for high quality and impactful sporting events. 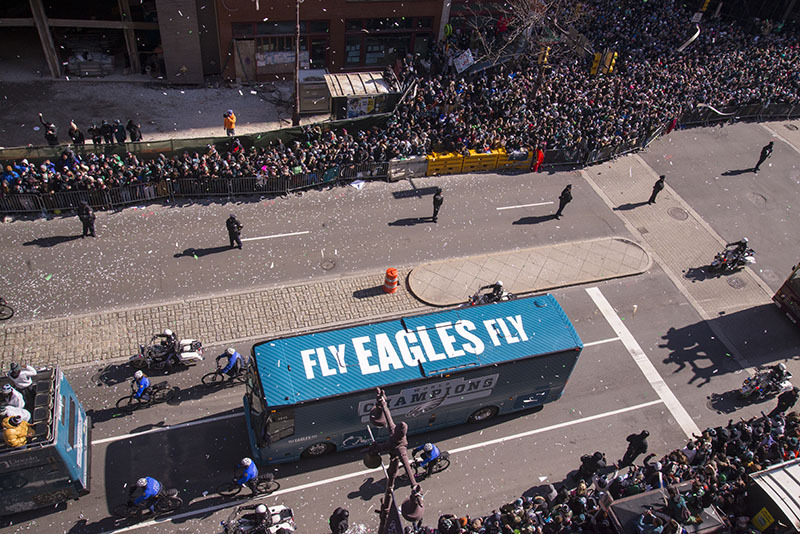 As for our Super Bowl victory, we’ll be enjoying that win for quite some time. 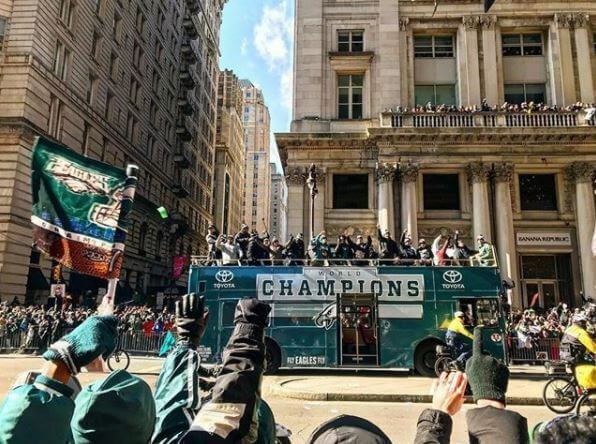 Philadelphians will continue to embrace this Philadelphia Eagles team, holding them up as an amazing example of the true spirit of this great city. 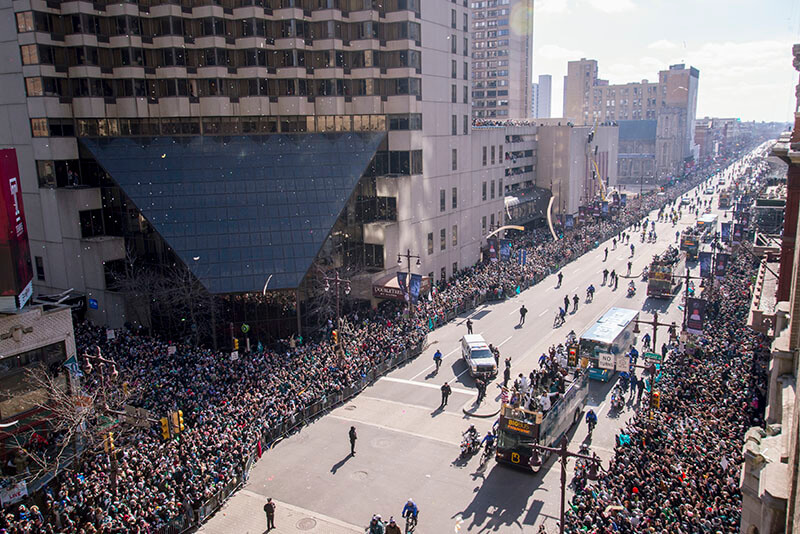 Interested in learning how you can host your next event in Philadelphia and experience our sports-loving city? 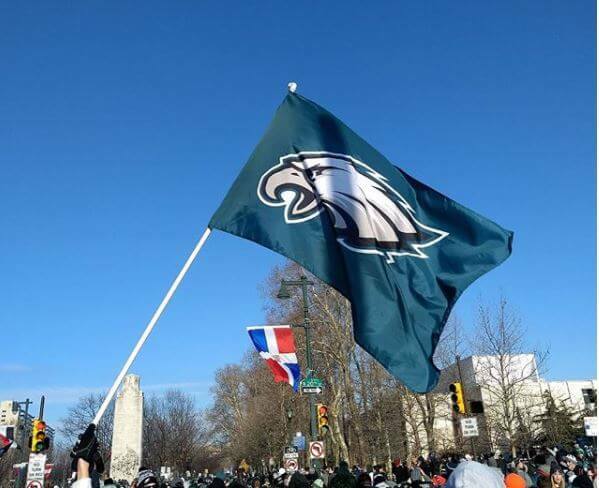 Our PHL Sports division is dedicated to ensuring every sporting event is successful. 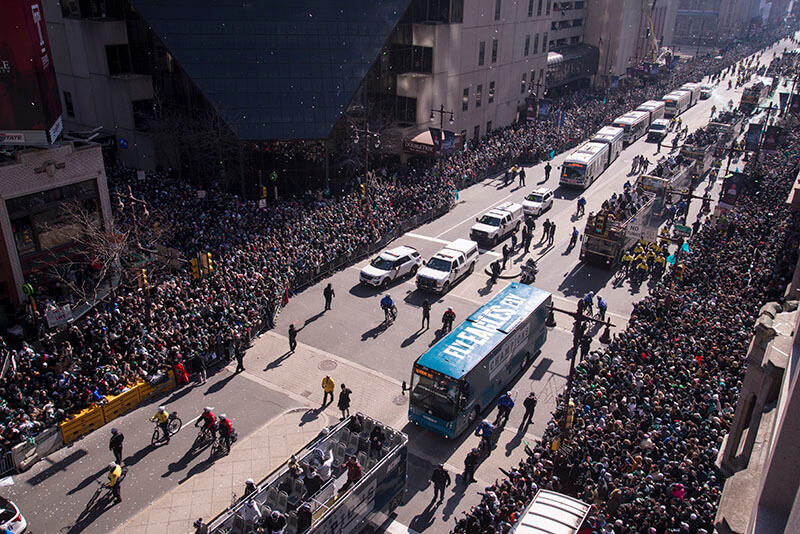 Email PHLSports@discoverphl.com to start a conversation about how we can make your next sporting event a major win.